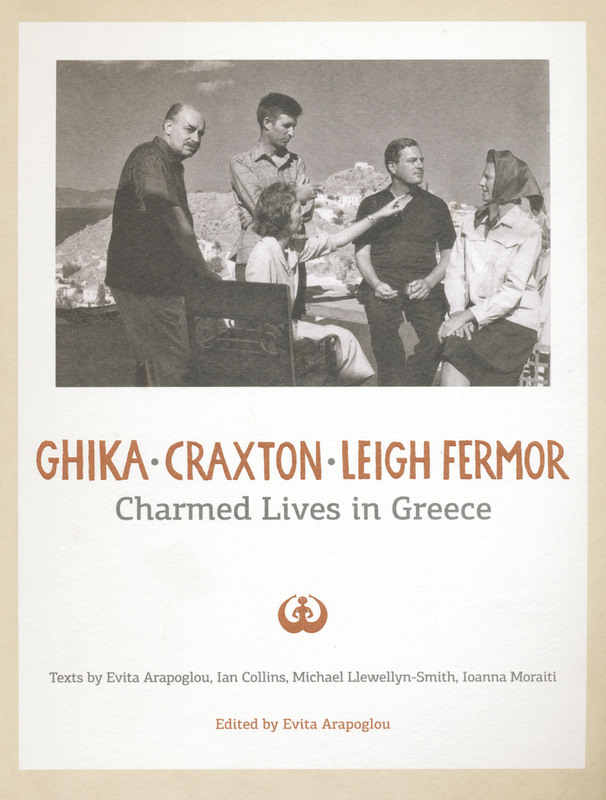 With texts by Evita Arapoglou, Ian Collins, Michael Llewellyn-Smith & Ioanna Moraiti. 2nd revised edition published for the A.G. Leventis Gallery. 254pp with colour images throughout.